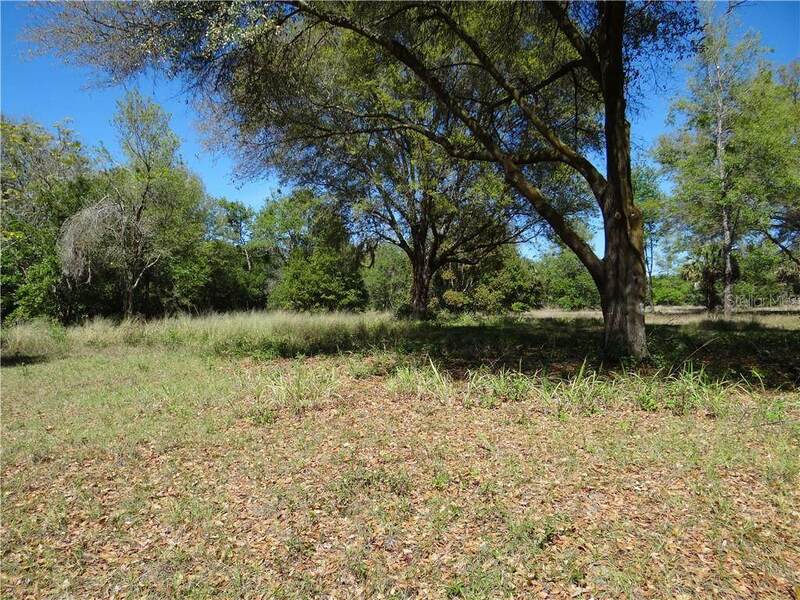 Acreage is located in the community of Tangerine, in NW Orange County. Seller will provide survey. 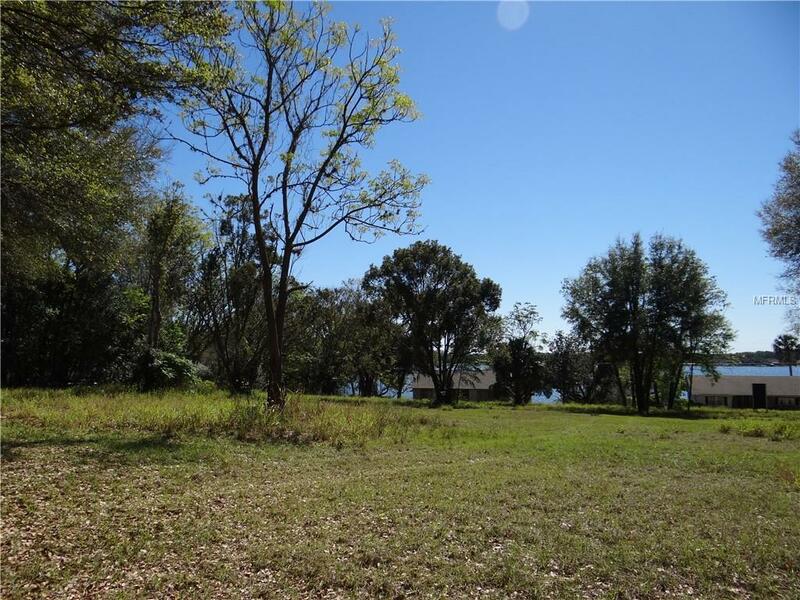 Property can be divided with entrance off of Earlwood Ave. and off of Lake Ola Drive. Beautiful estate property. Seller is owner and real estate broker.Seller financing available. Listing provided courtesy of Robert P Taylor.